One of the great things about visiting the Basic Living store is that more often than not, there are samples. If you walk into the store and smell something delicious, that's usually because something is in the oven. Here is one of those samples that we gave out to customers as they came by (not the whole thing, obviously :D) a few weeks ago. In our new location, we have a very nice kitchen in the back that allows us to use some of the items we sell to make delicious things. This also gives us experience and knowledge concerning the products we sell. 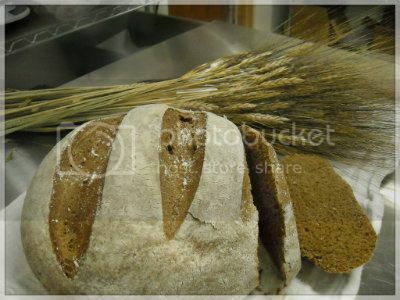 This Dark Rye Bread was made using our favorite product, the Bosch Universal Kitchen Machine. And those of you who didn't get to come by the store and try this yummy bread, we have the recipe for you!!! Combine everything except the whole wheat flour. 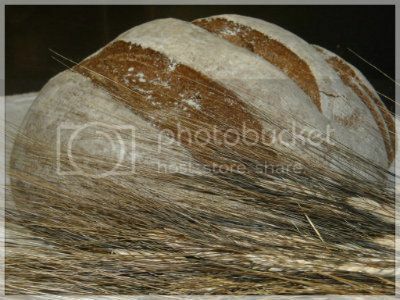 Add enough whole wheat flour until the dough pulls away from the sides of your bowl. Knead for 10 minutes. Form into a free form loaf or put into 2 loaf pans. Bake for 35 minutes or until hollow sounding at 350 degrees. There you have it. We hope you'll try this, it's really delicious!